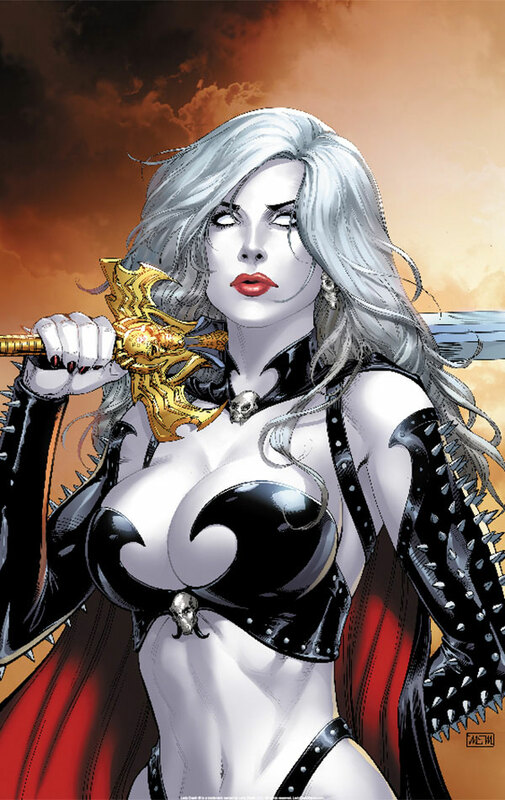 LADY DEATH / COFFIN COMICS INVADES ALBUQUERQUE COMIC CON 2017! We’ll be kicking off our 2017 convention tour at Albuquerque Comic Con, taking place January 13-15, 2017 in Albuquerque, NM. Yes, it starts on Friday the 13th! How metal is that?!? 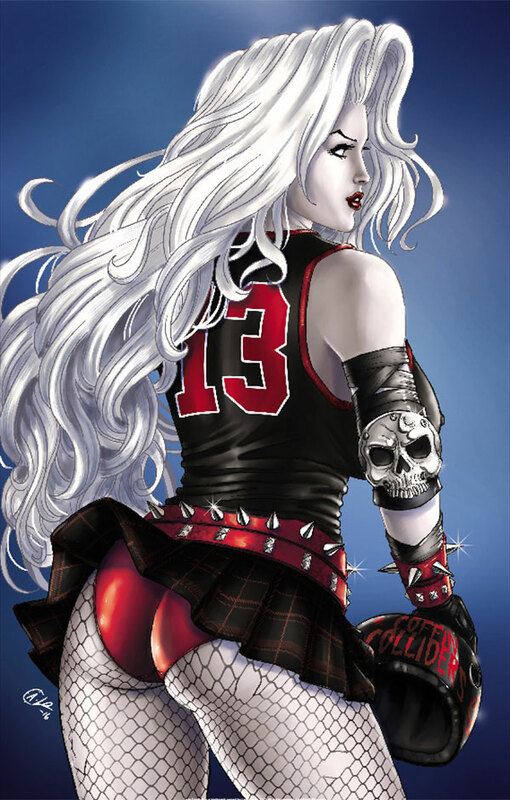 2 show exclusive Lady Death editions and 12 new prints will be available at the show! Brian loves meeting his fans, so stop by and say hello! 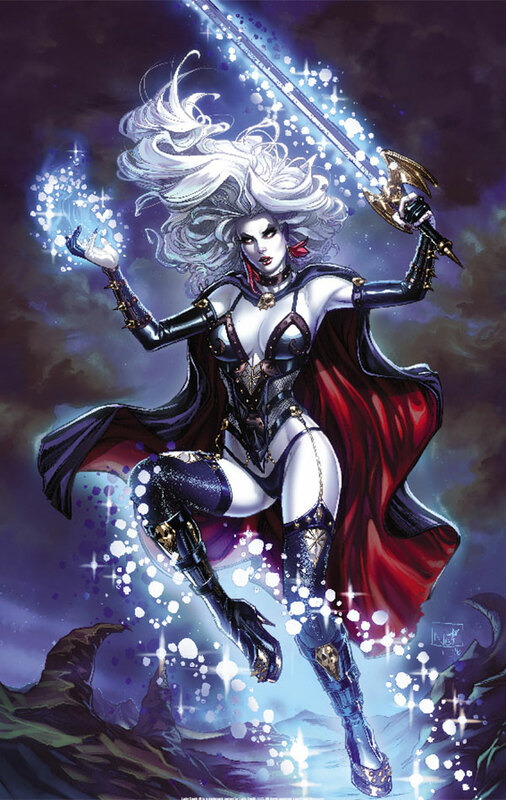 These brand new Lady Death editions with cover art by Albuquerque’s own David Harrigan (ARTASSASSIN) will be available for purchase at Albuquerque Comic Con. If you can’t make it to the show, they will also be available for preorder in limited quantities at Lady Death Store starting Friday, January 13 at 9:00AM MST (Arizona). Full color, 24 pages. Limited to just 69 serially numbered copies! 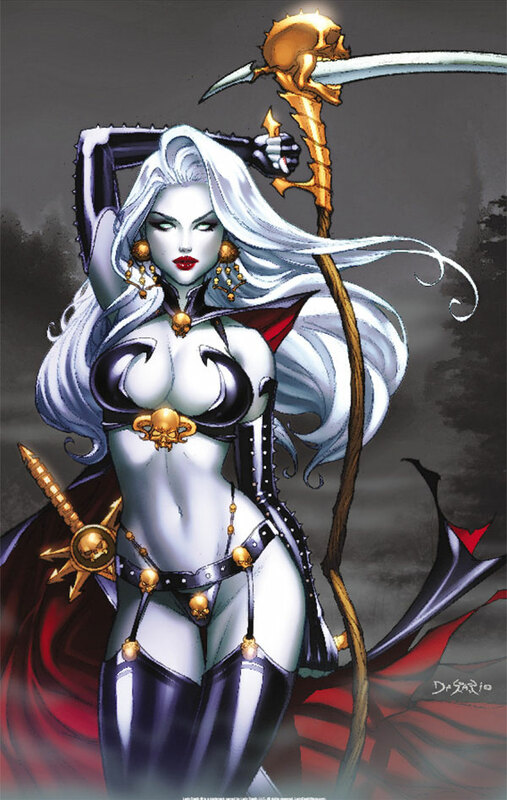 Also premiering for Albuquerque Comic Con are 12 new Lady Death 11×17″ prints. You can get them at the show or you can preorder them online at Lady Death Store, starting Friday, January 13 at 9:00AM MST (Arizona). We expect to begin shipping all of the above items preordered at Lady Death Store beginning Wednesday, January 18. This entry was posted in Conventions, News and tagged acc, albuquerque, comic con, david harrigan, exclusive, leatherette, print, prints. Bookmark the permalink. Both comments and trackbacks are currently closed.